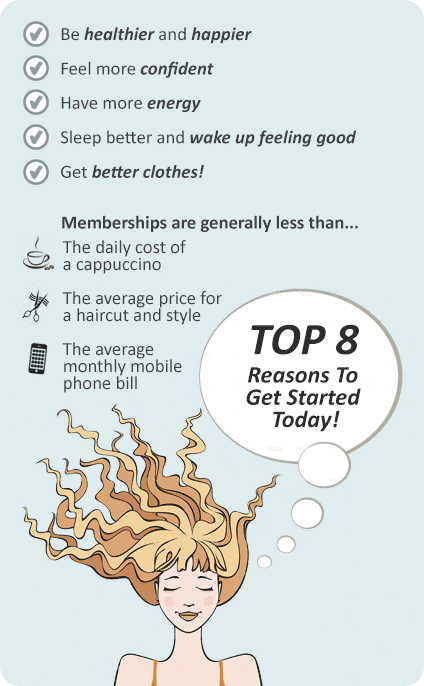 Why Plus Fitness 24/7 Rockdale? 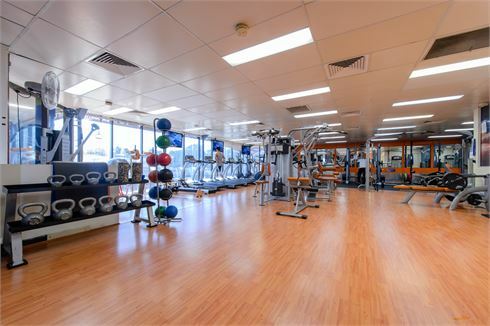 Conveniently located across Repco on West Bottany Street, Plus Fitness 24/7 gym Rockdale is a fully equipped 24 hour gym. With Plus Fitness Rockdale 24 hour gym we keep our prices low because you don’t pay for the services that you don’t need or use. Why not drop by for a free 7 day trial and see what Plus Fitness 24/7 is all about. Welcome to Your Local Gym - Plus Fitness 24/7 Rockdale. As an Australian owned chain of 24 hour clubs, we support our communities by keeping our prices low and making sure you don't pay for services you don't use. With no lock in contracts, free assessments and programs, Plus Fitness 24/7 gym Rockdale is the place to go. We don't sacrifice quality. Instead we provide you with a full range of services including 24/7 Rockdale gym access, state of the art cardio and strength equipment from SportsArt, functional training, boxing classes and so much more. Get a personalised gym experience at Plus Fitness Rockdale 24 hours. Our Rockdale gym provides stunning cardio views. The spacious 24/7 Rockdale gym floor. Our gym in fully equipped for strength training. Give your cardio training variety 24 hours a day. Our friendly team are ready to service you at Plus Fitness Rockdale. Our easy to use pin-loading system will make your training simple. Only the best equipment from SportsArt. Our functional training rig with power rings bumper plates and more. The heavy duty power rack with olympic lifting bars & bumper plates. Abs and stretching zone with medicine balls, fitballs and more. Dumbbells, barbells, kettlebells, benches and more. With Plus Fitness Rockdale 24/7 we keep our prices low because you don’t pay for the services that you don’t need or use. Using our cutting edge access control systems you can come and go whenever and wherever you please. Simply let yourself in using your Personal Access Card in the confidence that your safety and wellbeing is being monitored 24 hours a day. - Low weekly and a low joining fee with No Hidden Costs!